I have recently been reading a lot of ‘diet books’ and related blogs and looking at some of the most popular diet programs currently in vogue. Ummm, one blog full of reports of people going super low-carb and finally ditching that stubborn belly fat they wanted to get rid of. The other blog full of reports of people feeling tired, run-down, burnt out on ultra low-carb, who then ate more carbs and felt strong again and saw that stubborn belly fat finally melt away! Confusion much! Oh the glorious confusion! I found stories of folks getting weight loss results and improved health from all variants of this Paleo interpretation! These people were all following variations of what they believe to me a Paleo diet, some very low in carbs, some really quite high in carbs, and all achieving weight loss results or health improvements. Then I searched around and found opposing legions of people complaining Paleo is too hard, Paleo is too restrictive, Paleo doesn’t work and they failed to lose weight on a Paleo diet! Intermittent fasting – some people lost weight, some didn’t! Ketogenic diets – work for some people, not for others! Paleo diets – some people get results, some people don’t! Low-carb, high fat – works for some, not for others! Well whaddya know, it’s the same old story with diets that we have seen for decades – works for some, not for others. Just maybe, it’s NOT the diet, maybe it’s the people! The truth is, WE are ALL different. 100,000 people could go buy ‘a diet book’ and 50,000 might find it works and 50,000 might find it doesn’t, but that’s because the people are all different and no single diet works for everyone! All these factors determine how your genes, your gut, your blood, your metabolism, your muscle mass, your endocrine system, your sleep patterns and your lifestyle will interact with your diet. It’s no wonder ‘one size diet does not fit all’ when you realise how very different we all are. And that’s why so I often I say that the 12 Core Principles of Mother Nature’s Diet are guidelines, sign posts to help you navigate your way to find the perfect diet for you. The 12 Core Principles were put together from a combination of my own personal 27 year journey to find good health, the 840+ books, research papers and studies I have read, the numerous courses, conferences and seminars I have attended, years of dietary trial and error (more years of error than I care to remember! ), my education as a personal trainer, my 46 years of life experience as a man, worker, parent, husband and amateur athlete, and a big old dose of common sense. The end result is, I believe, the best all-round health advice I can offer to a nation wallowing in obesity and non-communicable degenerative disease, distilled into 12 simple one-liners, in the plainest English possible. But they are not a one-size-fits-all prescription. That just is not possible. Each person needs to try those Core Principles out, and find the ones that work for you as an individual. For one person, the ‘cut the grains and starches’ advice of Core Principle 1 may be perfect, but another person may do better keeping a few starchy potatoes in their diet for extra energy. Another person may be entirely gluten-tolerant and thrive with a little artisan bread as their weekend treat. For one person the ‘no alcohol’ advice of Core Principle 4 may be the best health advice they ever received (that would be me then!) but for another person, the stress-relieving benefits of a glass of two of red wine once or twice per week may make for a healthier life balance in the long term. One person may interpret Core Principle 12, the 90/10 Rule, as 75/25, and another person may thrive on 95/05 – maybe it all comes down to age, genetics or lifestyle pressure! 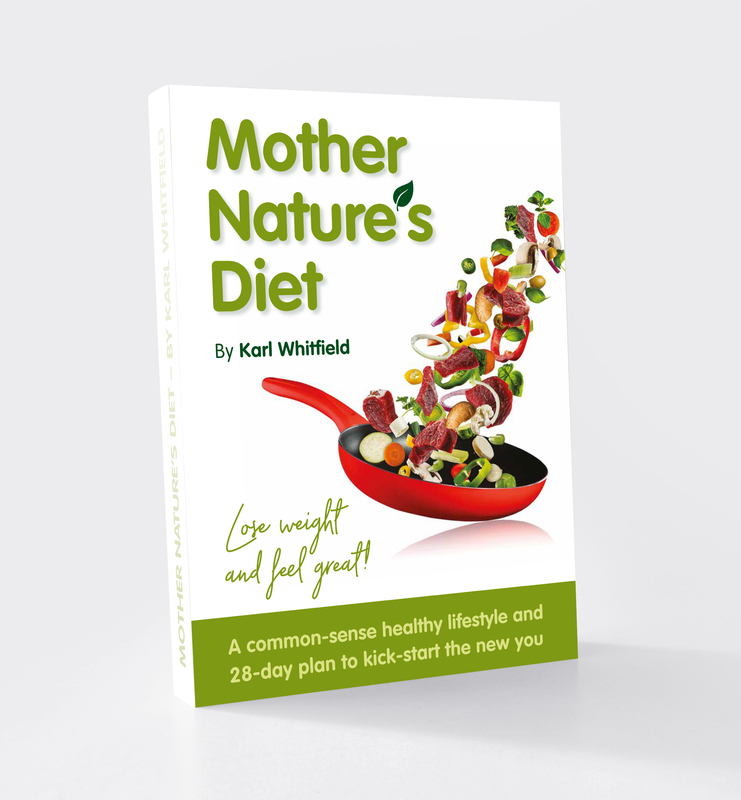 We each have to find the perfect diet for us – I offer the 12 Core Principles as a framework, broad general guidelines, purposefully open and non-prescriptive, to help you find your perfect diet and nail the details for yourself. So, go on then, get cracking.